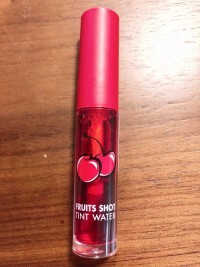 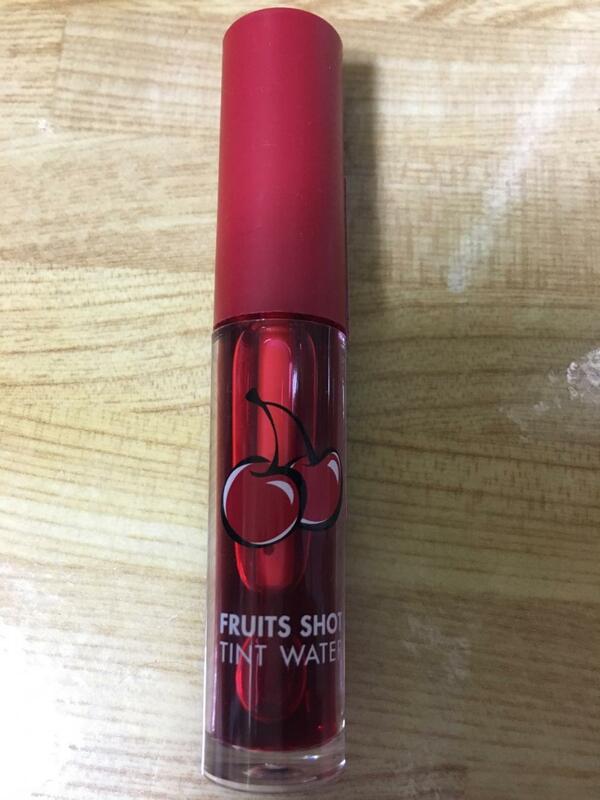 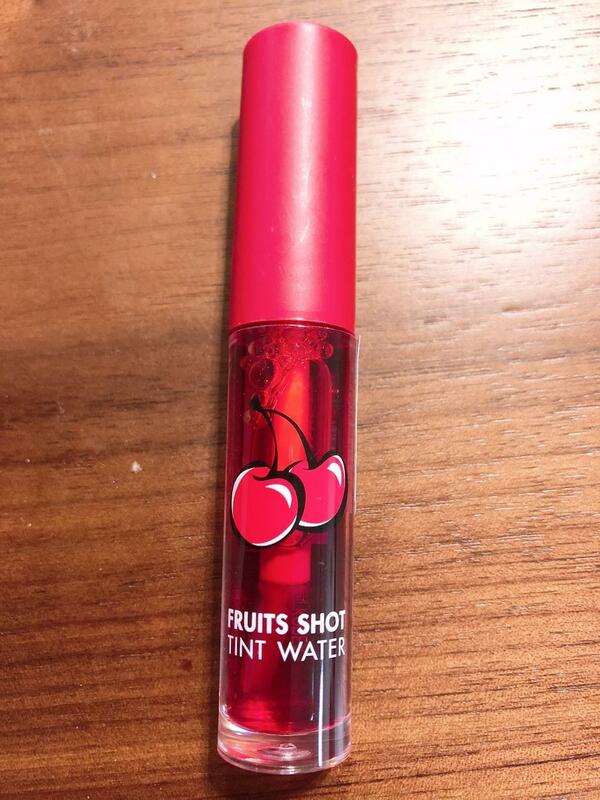 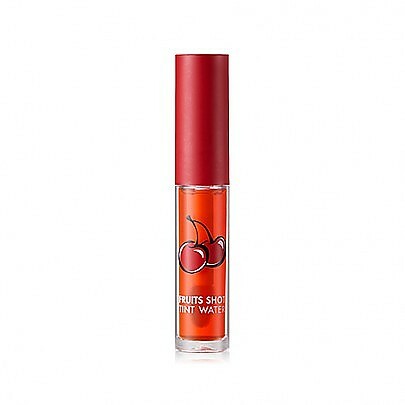 Radiant your Skin Care with the [Tonymoly] KIRSH x Tonymoly Fruits Shot Tint Water! 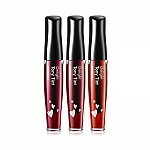 we aim to provide you best korean products to take good care of your skin, including コスメ Cosmetics, リップ Lips, リップ ティント Lip Tint. 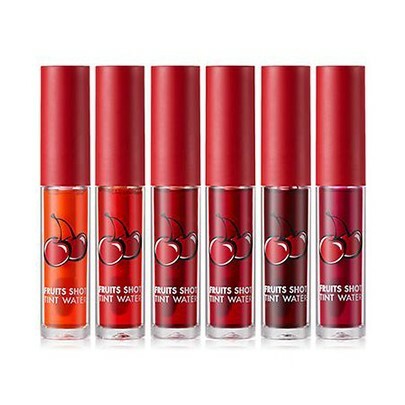 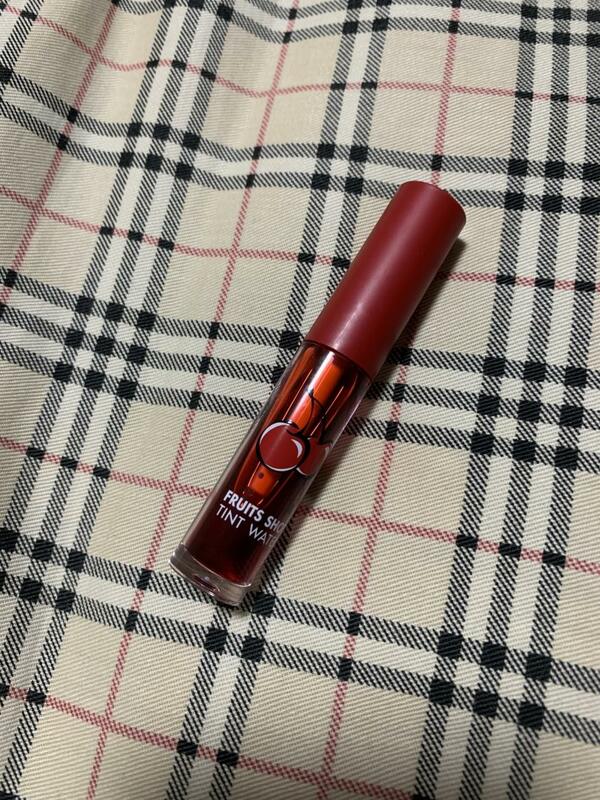 Hydra リップ ティント Lip Tint online.